Osram Opto Semiconductors launched Oslon Boost HX, a new product which helps vehicle LED headlights to achieve high resolution and to project information onto the roads. Oslon Boost HX was developed with the help of Osram rich experiences in projection technology, which typically uses high-current LEDs. The new LED chip delivers lighting performance of more than 200 cd/mm2 and its chip with high ampacity can be operated at 3 A/mm2. Its 2 mm2 chip emits at least 1,400 lm at a current of 6 A. 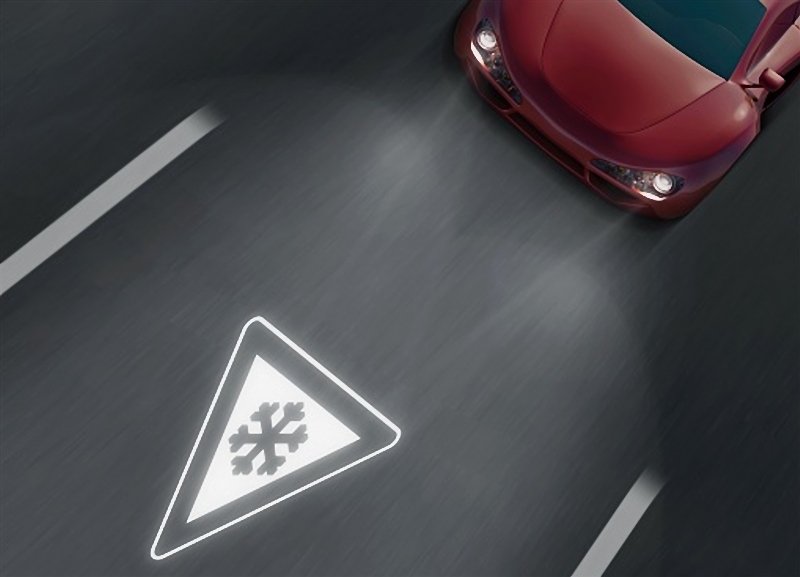 According to Osram, the new item is designed to be integrated with digital mirror device (DMD) systems to suit for a wider range of applications, such as projecting guide lines to indicate the width of a car to remind the driver to arrange roadworks more safely. Clearly, this first product in the Oslon Boost family expresses the trend for special user experiences with added safety and emotional attraction. This LED light is a good demonstration that shows the great potential Osram will have in automotive LED light.